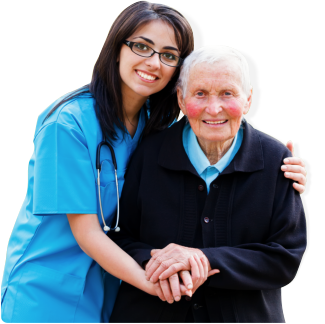 Welcome to Waben Home Care, Inc.
Are you looking for home care services? Do you have a senior loved one or disabled family member who is in need of assistance with the day-to-day living? 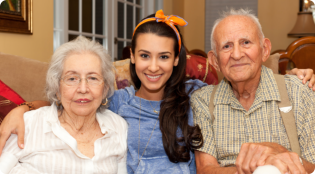 Are you a family caregiver with a parent or older relative who is in need of personal care or companionship? Either way, home care services are now available to you and your family from the loving and caring team at Waben Home Care, Inc.
Our caregivers have the expertise to take care of our clients, thanks to our continuous in-service training. We are committed to our goal of ensuring your comfort and safety at home. We provide services that are affordable. Call Waben Home Care, Inc. today at 215-941-6422/215 941 7538 and we will be glad to assist you throughout the process. We look forward to helping your family live better, healthier and more independently. Thank You. 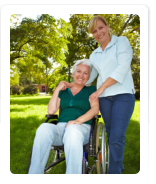 Waben Home Care, Inc. pledges to offer you only the best home care services that you can imagine. To do so, we equip our caregivers with the right skills through training and send them to your homes to assist you with your ADL needs.